Looking for a company that champions passion, courage and inventiveness, where you can be part of the team shaping the future of global commerce? 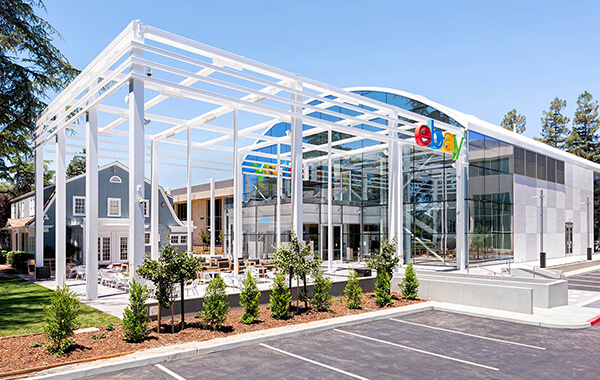 If you’re passionate about joining our purpose driven community, that is dedicated to building a visionary and diverse environment, come to eBay – a company you will be proud to be a part of. Like to shake things up? We do! 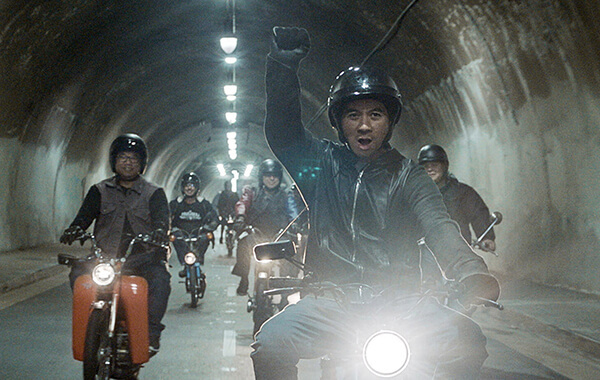 eBay hires innovators who can push boundaries and change the world. 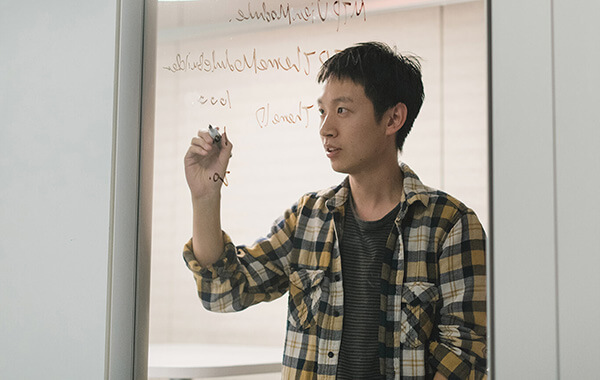 The People Analytics team is passionate about using data to make eBay an extraordinary place to work. We believe that behind every number is a person and a story, and that our job is to use data, reporting, analytics, and data science to tell that story. You are a leader: You can represent our team and bring an "analytics mindset" when partnering with others. You can own and drive model development, everything from data preparation, to model building and validation, to socialization and adoption. You build bridges: You are capable of working with people at all levels of the organization, and from different teams or functions. You find the common ground and use that to create strong, mutually beneficial, partnerships. Youhaveasolutionsmindset: You value the opportunity to understand the challenges your internal clients are facing and how you can help solve them. You are passionateaboutpeople: You have a genuine interest in the success of eBay through the success of its people. You love to craft an environment that enables people to thrive and connect their work to their passions. 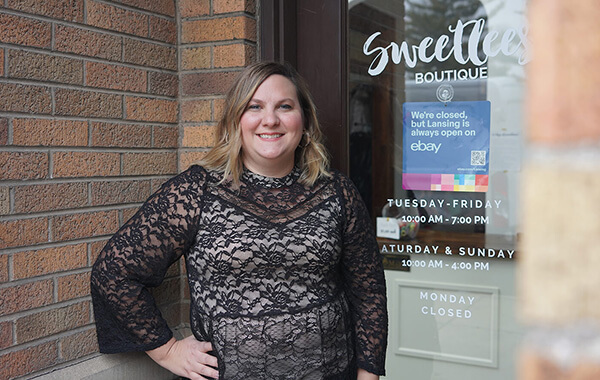 Here at eBay, we love creating opportunities for others by connecting people from widely different backgrounds, perspectives, and geographies. So, being diverse and inclusive isn’t just something we strive for, it is who we are, and part of what we do each and every day. We want to ensure that as an employee, you feel eBay is a place where, no matter who you are, you feel safe, included, and that you have the opportunity to bring your unique self to work.